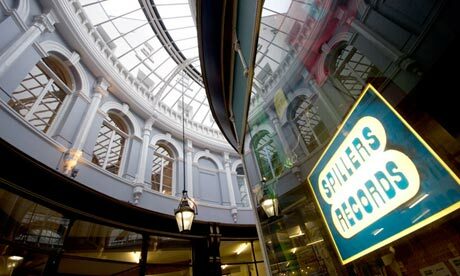 Spillers Records in Cardiff claims to be the oldest record shop in the world. It was opened in 1894 in the Queen’s Arcade by Henry Spiller and precedes Alfred Clark’s Philadelphia store by 2 years. 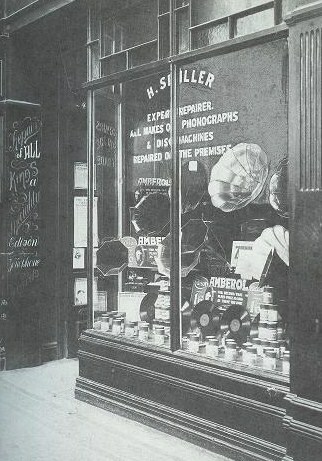 Henry Spiller sold phonographs and wax phonograph cylinders before moving into gramophones and shellac discs as they were invented. Spillers relocated to another street, The Hayes, just after the Second World War and it remained there until recently. 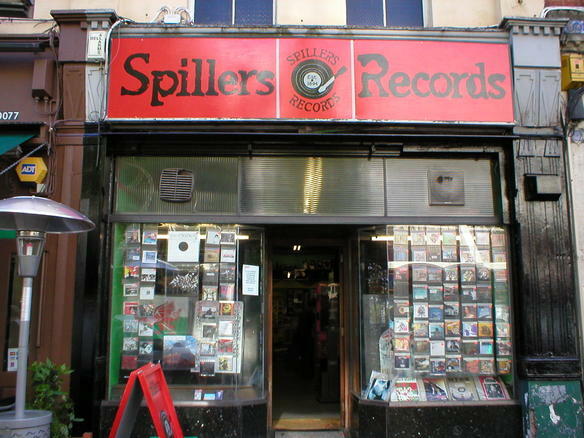 Like almost every other record shop in the world, Spillers has faced financial problems and was forced to leave The Hayes shop. In 2010 Spillers moved to Morgan Arcade to a smaller shop that was similar to the Queen’s Arcade store that they started out in. Fingers crossed for them in the future. Here are two clips from a documentary about Spillers from 2008. And here’s the wonderful Gruff Rhys of The Super Furry Animals playing at Spillers…and forgetting his song!